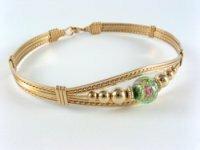 Jewelry Making - Make your own bead & wire jewelry! 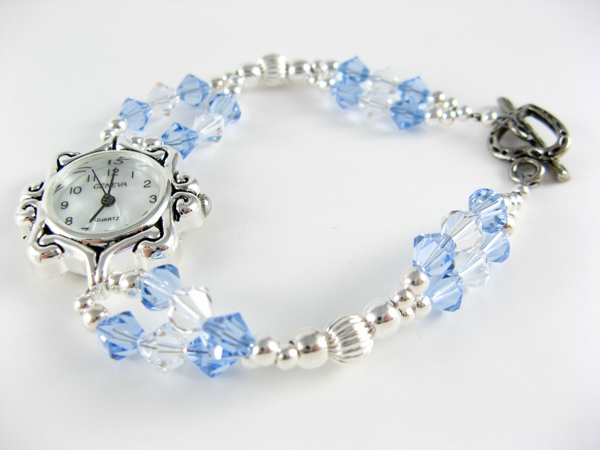 Do you love jewelry making? Are you dreaming of creating stunning earrings? Are you a beginner who is looking for tips and techniques? Are you searching for the best materials and information on how to make and sell your jewelry pieces? Jewelry making is fun! You can do it alone or throw a party. You can make earrings, bracelets, pins, necklaces, and rings to match any outfit in your wardrobe. You can make beautiful gifts for family and friends that they will cherish for a life time. And maybe, just maybe, you can start a business and earn money to support your bead habit. I dare you to go to your local bead shop without adding to your bead collection. I don't think it can be done! I can't resist those shiny beads and I'm willing to bet you can't either. So, come along with me on my journey as I build this site. It will be a learning experience for the both of us. Please contact me with ideas for topics you'd like me to explore, or questions you'd like answered.